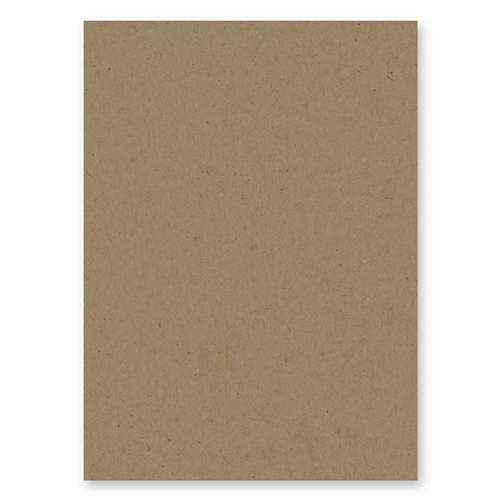 This is an extremely popular natural kraft card 280 gsm. This 300mm Square card works well in all paper crafting projects, this card gives a cool rustic style and feel. This square natural kraft card card works really well with Fleck Kraft envelopes from our sister web site Ideal Envelopes.